Bill has over 40 years of management and advisory experience bringing real-world skills to business owners who wish to construct a succession plan, implement value building growth strategies, or transition out of their business. He as been providing business consulting services since 2000 when he founded Pinnacle Associates, and later merged with Fulcrum Partners. Jim has a business career spanning 35 years in the technology and business-to-business services sectors. His experience includes managment and executive leadership roles in large publicly traded companies as well as smaller, privately held firms. Jim has led teams providing technology-based solutions to clients in a broad range of industries. His corporate career also included consulting projects in business stragegy, sales and marketing systems, performance management, customer service, process re-engineering, and M&A transactions. is a Strategic Business Advisory Firm serving the owners of mid-size, privately held companies in the Midwest. Our primary mission is to provide this segment of owners expert counsel in issues of succession planning, along with a full complement of Merger and Acquisition services. The company was founded in 2005 by William Schumann, Jim Radabaugh and Kirk Jabara. Jim served as an officer and pilot in the United States Air Force. He earned a BA in Economics from Wittenberg University and an MBA from the University of Michigan. 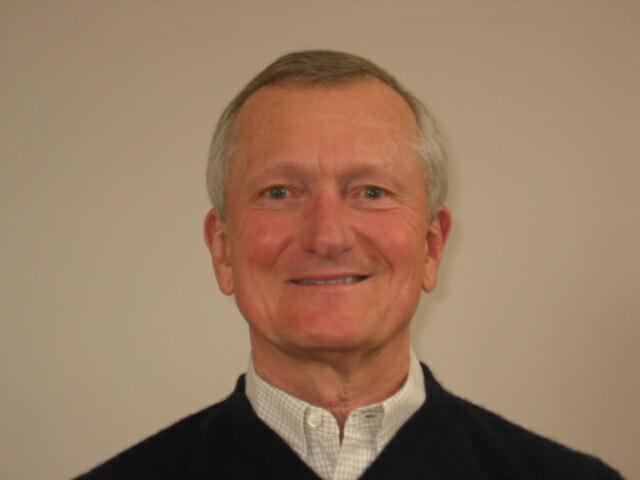 He is active in the community of Frankfort, Michigan, serving as President of THe Friends of Point Betsie Lighthouse, Treasurer of the Willoughby Rotary Foundation, and active in the organization of the Crystal Downs Country Club. Kirk advises middle market businesses on issues related to strategy, planning, value creation, exit planning, and mergers and acquisition. His has specific experience in manufacturing, distribution, consumer products retail and professional services industries. Throughout his career, Kirk has brought creativity and broad business skills to assist business owners with their most challenging issues - growth, profitability, succession planning and achieving liquidity. Kirk received a Bachelor of Arts degree in Economics & Management and Mathematics from Albion College in 1980. Prior to 2000, Bill built his career in manufacturing companies supplying the automotive and industrial markets with highly engineered technical products. He held management and senior executive positions with five separate companies ranging from $100 million to $500 million in revenue. Bill graduated from the University of Iowa with a degree in Business Adminstration and served four years as an officer in the United States Navy prio to launching his business career.